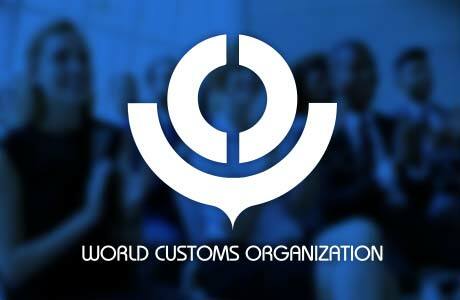 The WCO theme for 2018 calls on the Organization’s membership to explore how Customs can contribute to better securing the business environment and, in so doing, boost economic prosperity. Hence, the 2018 WCO IT Conference (ITC) aims to explore how information technologies can support such a process. Customs and other border agencies today are faced with multiple challenges requiring a great deal of adaptability and resilience. Offenders attempt to abuse vulnerable supply chains to smuggle numerous commodities which pose threats to the safety and security of citizens. This is visible in all modes of transport. Through the many exciting topics and latest trends in information technologies, the 2018 WCO ITC will explore the path to enabling and building a reliable digital landscape to boost cross-border trade.